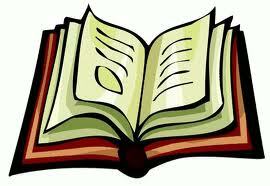 If you are looking for lots of great YA reads check out Young Adult Book Central. This site hosts giveaways, lets you post reviews and be part of a young adult community of readers. 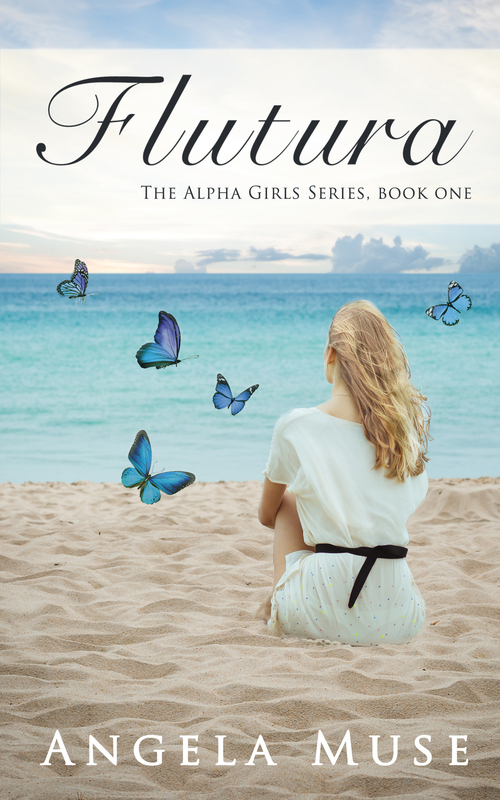 We hope you will check it out as well as our first young adult book, The Alpha Girls Flutura. 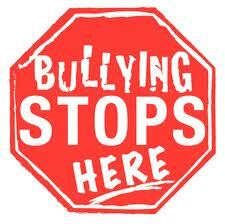 There are lots of schools and organizations focus on anti bullying awareness activities during this time of year. From the United Kingdom to the Unites States we can all agree that bullying in any form is unacceptable and should not be tolerated. I remember seeing kids get picked on and bullied when I was in school. I remember thinking how miserable they must feel to have to deal with that every day, but I didn’t have the courage to get involved and be an advocate for those other kids. It’s never too early to talk to your children about bullying and what kids should do if they see it. Don’t let your children be silent bystanders. Let them know that they can tell the bully to stop and oftentimes that is all that is needed to alter the bully’s behavior. We can teach our kids to have a different attitude about bullying and really make a difference in another child’s situation. Today our children’s book, The Bee Bully, is being featured on the Kindle Fire Department. I hope you will check it out either in kindle or paperback form and have a conversation with your kids about what bullying means and what steps they should take to stop it in it’s tracks.